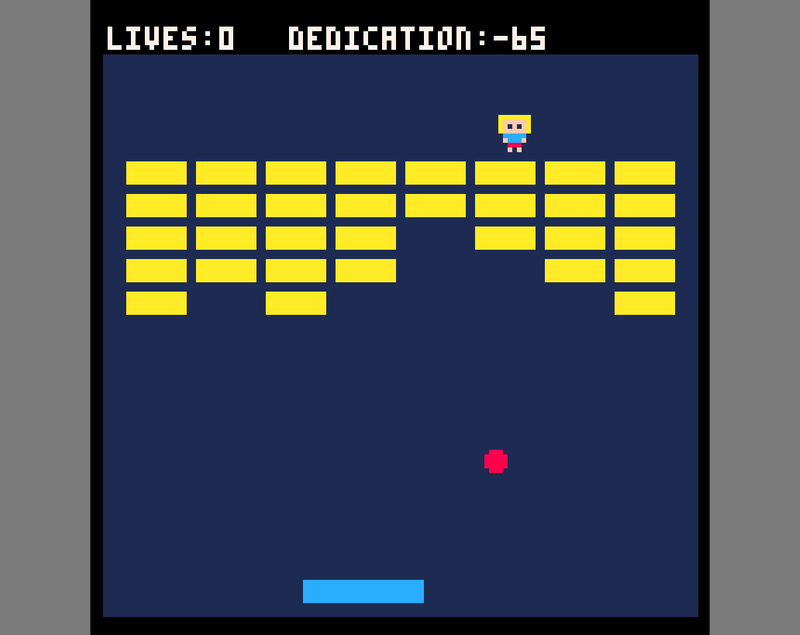 A Breakout clone I made for the giftjam 2017 to learn Lua and Pico-8 and create a small gift at the same time. I never really programmed before, so these were intense 24 hours, but totally worth it. The simpleness of this game is amazing, it's a nice recreation of the original breakout game with an own innovation on it. I'd say it fits the theme of gift jam quite well since it's small and sweet. Good Job! 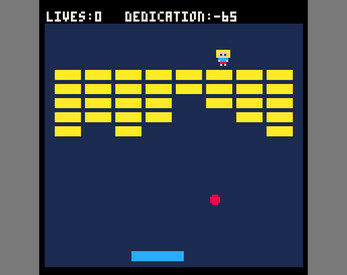 Thx, it was a lot of fun trying to get the original right and at some point starting to think about adding some other features, especially those for the gift jam.